Valentines came and went and we are left with ordinary days. But what if we don't want to let go of the "valentine" feeling of dates? Date night any night can be just as romantic and special! So we rounded up a collection of ups, downs and half ups to inspire your every day week night date. 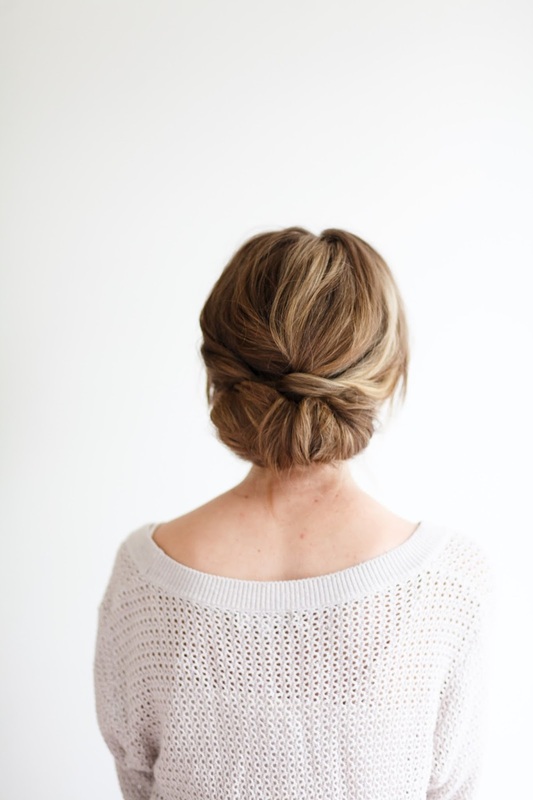 We love this one because the ordinary bun was turned into the cutest do that would go perfect with a a-line firty dress! This one can also don a flower crown! This one is pretty easy. We love doing this one when we have a low back to showcase. This tutorial also has a video on how to get the hair texture correct before hand! Now this one is for those ladies with the long locks, tho if you have medium hair it works too. This one is pretty simple and would pair well with or without a hair piece! Or a blow dry that gives you big voluminous waves that doesn't require a curling iron? Yes, mam. It's possible. How about those that just want a simple smooth blowdry? Here is a tutorial on tips about how to blow dry your hair in the correct quick technique. Our most popular! It might look intimidating but its not at all! The key to this one, the messier the better! We recommend this for a look that showcase your shoulders! This one can be done with any hair color and length! but we love seeing it on long haired blondes, the dimension helps showcase the detail in the hair! If you want something a little more put together, we recommend this braided bun. Its classy but with a hint of youthfulness! This is for the girls that can handle a little challenge (and want a little fun) The ribbon isn't necessary but we encourage you to try something new! This is also a sweet and pretty look that goes well with a casual or dressed up attire! Super simple and works well to have when you go to work and still look cute for the date afterwards!